Great for the stove, the grill, or over an open fire while camping! 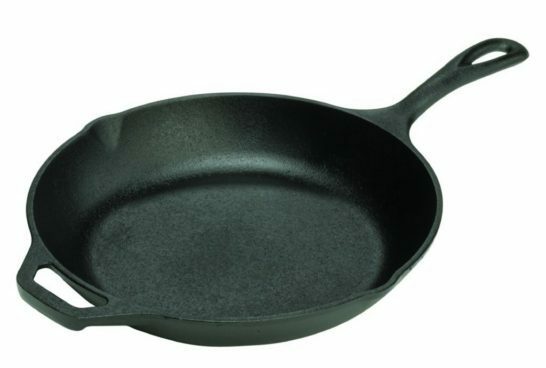 Pickup the Lodge Pre-Seasoned Cast-Iron Chef’s Skillet, 10-inch Only $13.49! (Reg. $27) It bears repeating that if you can find a Lodge pan on sale, get it! It will last you a lifetime!